Visibility and recognition is key to brand credibility. Signage is a common but vital part of building recognition and visibility. 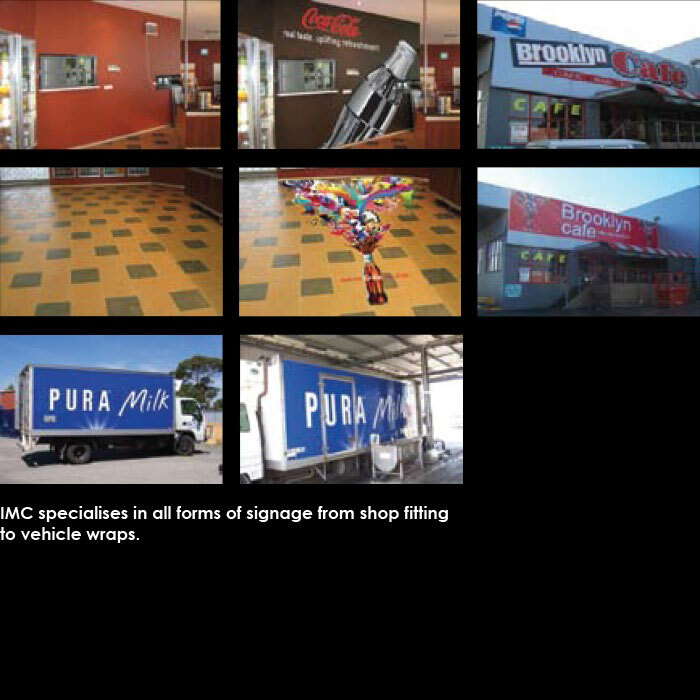 Whether on-premise or on the move, signage should identify a business and convey the right image of the brand. Most importantly, it should communicate the message the business is trying to convey. Building familiarity with consumer keeps your brand top of mind.